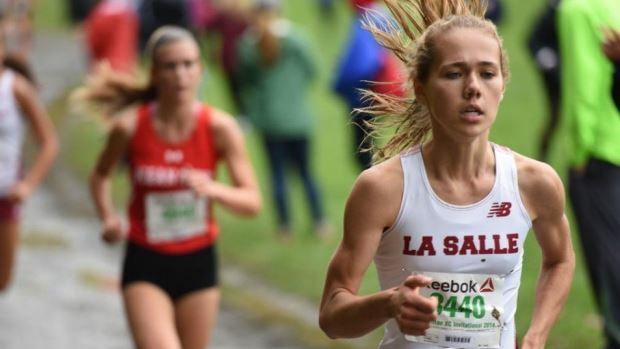 With a predicted sweep of the first three placements, the La Salle Academy girls should breeze to another Class A title this weekend. According to our Virtual Meet, the Rams appear untouchable with a 28-73 decision over runner-up Cumberland. South Kingstown occupies third with 94 points.